Located off Seven Oaks Boulevard, the Seven Oaks Subdivision & The Villages Of Seven Oaks are a single-family home development in Smyrna TN (Rutherford County). Popular streets in Seven Oaks Subdivision & The Villages Of Seven Oaks include Bexley Drive, Buckhaven Drive, Bundy Court, General Barksdale Drive, Hammersmith Drive, Lasalle Drive and Seven Oaks Blvd. 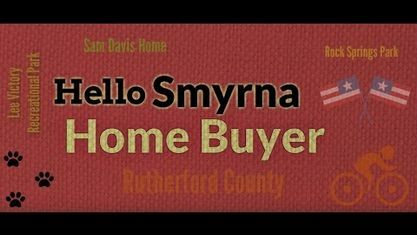 Other Smyrna Subdivisions near Seven Oaks Subdivision & The Villages Of Seven Oaks include Adelaide Park Subdivision, Belmont Subdivision, Bluefield Subdivision, Cayla Village Subdivision, Forest Crossing Subdivision and Neal Circle Subdivision. View our selection of available properties in the Seven Oaks Subdivision area. Get to know Seven Oaks Subdivision better with our featured images and videos.